The Nevis jurisdiction is a “No-Tax” offshore domicile operated by the small Caribbean island of Nevis within the country of St Kitts and Nevis. If you set up a Nevis LLC, one of the only restrictions issued by St Kitts and Nevis government is the inability to do business with residents of Nevis. This is quite common for international business companies (IBCs) in that one is not allowed to do business with the residents of the country in which the company is formed. 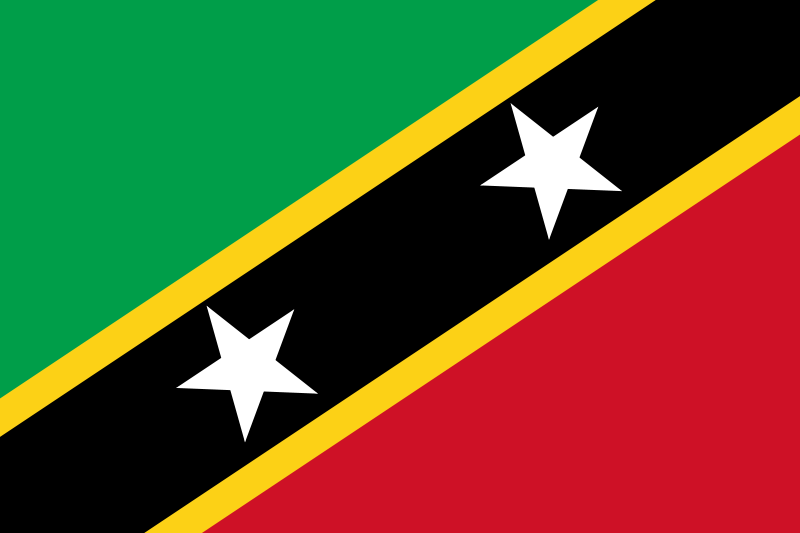 St Kitts and Nevis is an independent sovereignty and not a crown dependent, such as the Channel Islands, and Nevis is not connected to another larger dependency. St Kitts and Nevis have grown in profile in recent years for their instant (6+/- months) passport program. Other official instant passport program options include the Dominica Citizenship by Investment Program. 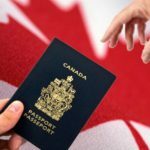 See a full list of Passport and residency by investment programs at Passports.IO. Why should YOUR company be incorporated as a Nevis LLC? Unlike other jurisdictions, an example being Hong Kong, a Nevis LLC does not have to face mandatory audits, and corporate compliance is minimal. There are very few company records to be maintained, such as corporate minutes. Your company meeting can be held anywhere, and an operating agreement can be tailored to your exact specifications. Hong Kong is a good place to set up shop, but it does have its drawbacks. The company must employ Hong Kong nationals in certain higher-level positions, and, moreover, a Hong Kong Co. Ltd. is not automatically considered offshore – it must qualify each year. The names of the company’s directors are kept on a public roster (unless a nominee is used, which is common). However, banking in Hong Kong is some of the best in the world. A Nevis LLC can be formed without mandatory resident directors. To bring an action against your business incorporated in Nevis, the creditor would need to post a $25,000 cash bond with the court, in addition to any legal fees. It might not be as strong as the Cook Islands, but Nevis is a solid choice from an asset protection standpoint. U.S.-domiciled single-member LLCs have been perceived as risky because they don’t always have outside-in asset protection or ‘personal lawsuit’ protection. The best place to operate an LLC in the US is within the states of Wyoming, Delaware or Nevada. This is because of charging order protection which has faced – and defeated – legal challenges. The State of Wyoming has statutes that specifically provide for charging order protection in support of single-member LLCs. Nevis offshore statutes for Nevis IBCs and Nevis LLCs are actually derived from the jurisdictional law of the states of Delaware and Wyoming, respectively. 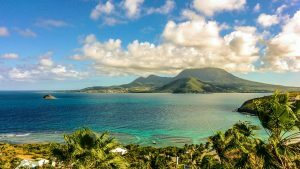 A single-member LLC in Nevis has charging order protection, and other benefits of a Wyoming LLC, located in a jurisdiction offshore, with Nevis courts, governing. All the benefits of the strongest LLC in the United States located offshore in Nevis. 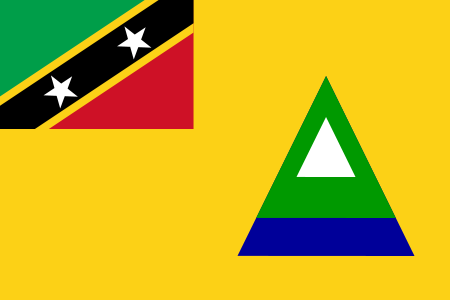 Nevis has no connection to U.S. court systems or governance; the country simply borrowed the jurisdictional law because they felt it was the strongest upon which to build their offshore domicile laws. Nevis Has No Public Registry – Nevis does not have a database of corporate records accessible to the public. Only the government of St Kitts and Nevis, as well as lawyers practicing in Nevis, can access this database. Unlike other jurisdictions, no greedy creditor can get even the most basic information about your LLC, such as when it was filed, whom it was filed by, or who owns the company. Your registration is essentially anonymous. 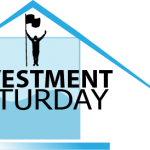 A member of a Limited Liability Company (LLC) is limited to the amount of contributed capital they make to capitalize the company and ‘buy’ a membership interest. An LLC is comprised of membership interest, whereas a shareholder in a company is limited by shares. This limits owners’ personal liability to the amount in which they’ve invested in the company. Hong Kong does offer some distinct advantages over other jurisdictions. For starters, a Hong Kong company that operates “offshore,” or in a “no-tax” environment, is actually not a distinct offshore jurisdiction. Hong Kong is one of the best jurisdictions in the world; however, it does have its downsides, such as yearly audits. Also, you will likely have to travel to Hong Kong and, in person, make the initial deposit necessary to open a bank account there. There is a way around this, but it involves paying a premium fee for a full-service incorporation and bank introduction. Nevis is a common law jurisdiction with LLC statues. English is used in the court system and it tends to deter creditors knowing that they will need to post a bond in order to sue you. Your name is not on the company registry, because there is no publicly accessible company registry. Nevis LLC formation is a private procedure, and your name won’t be disclosed. You have the choice of a manager-managed LLC with multiple members,or a member-managed LLC with multiple members. LLCs are for the most part very flexible. What really stands out about Nevis Offshore Incorporation? A Nevis LLC offers strong asset protection advantages, as a $25,000 bond must be posted to file a lawsuit against a company incorporated in the country. Belize, BVI, Nevis – All of these jurisdictions are tax-free and tax-transparent. If you are looking for a tax-opaque / “onshore” company with a low tax (which allows for business to be transacted locally, as opposed to offshore) you might consider Cyprus, Romania Hong Kong. Or perhaps you could also start a company in Myanmar, discover how to set up an Offshore Headquarters in the Philippines, or, if you want to lose money, consider trying to start a company in Bali, Indonesia. You can incorporate a Nevis Offshore Company, acquiring our Incorporate in Nevis Complete Package. Incorporation and Banking are a key and critical step that will underline the rest of your operations. By choosing the right jurisdiction for your business, you can experience its benefits in a dramatic and immediate way. To compare countries to incorporate an offshore and onshore company, you can check our free tool: incorporations.io. If you need an integral approach personalized advice, you may check how we can help you or contact us to internationalize and improve your freedom, privacy and wealth.